A classy trio made up of Jack Cookson, Lukas Drinkwater and Saskia Griffiths-Moore perform the full repertoire of Saskia's new album 'Night and Day', and throw in a few covers along the way (May You Never, Autumn Leaves & more)! 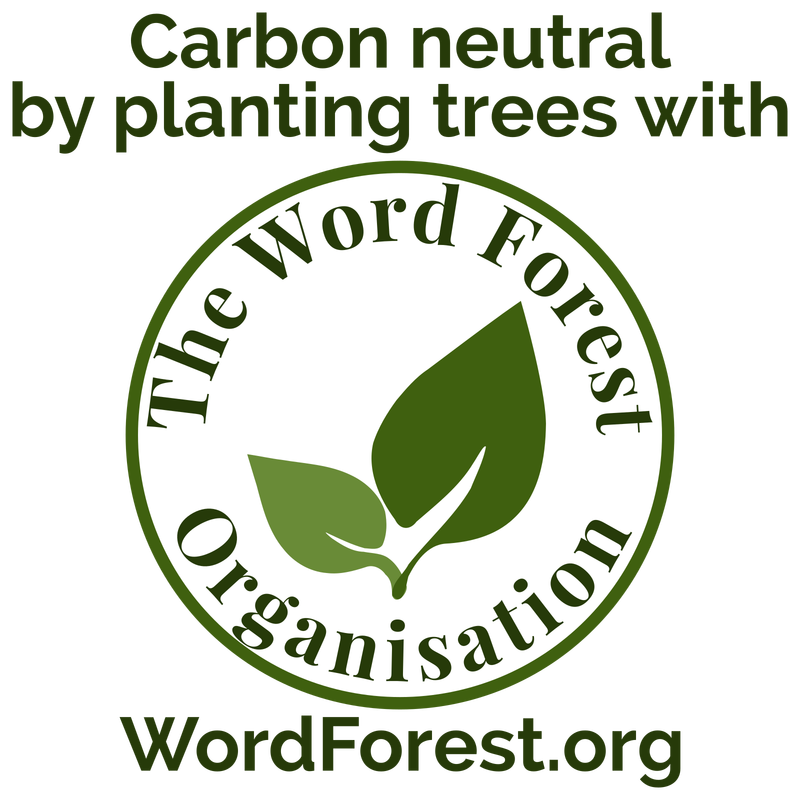 Support from highly acclaimed duo Jacob & Drinkwater, who's best accolade yet is that Amanda Palmer and Neil Gamon came to see them ;) We are very lucky to have them opening the night. 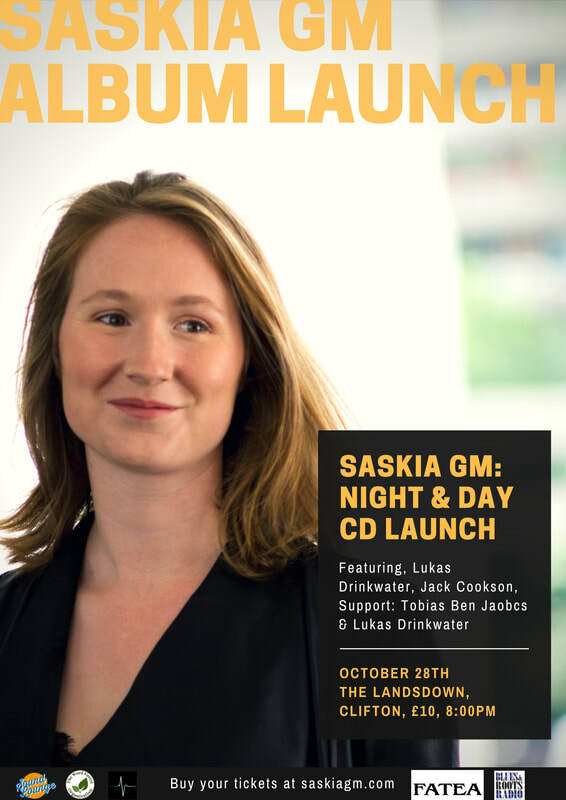 Saskia's album, Night and Day, features the cream of the crop of the folk world (with multi award winning players), and yet itsn't itself a folk album...Saskia describes her third studio album as 'Anglicana' - a roots inspired alt-folk fusion of acoustic meets pop. The whole album explores themes of light and dark, love and loss, and joy in defeat. It revolves around the title track 'Night and day' which expresses her vision of unity between people through love.